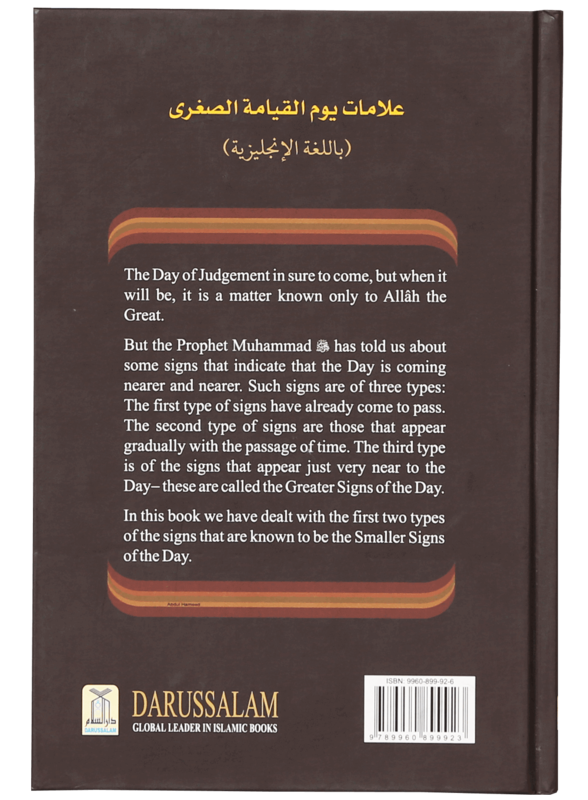 The day of Judgement in sure to come, but when it will be, it is a matter known to only Allah the Great. 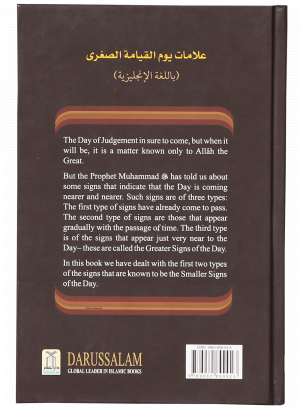 But the Prophet Muhammad (PBUH) has told us about some sings that indicate that the day is coming nearer and nearer. 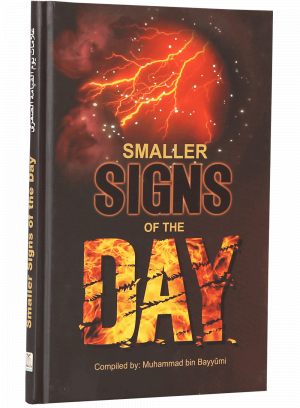 Such signs are of three types: the first type of signs have already come to pass, the second type of signs are those that appear gradually with the passage of time. 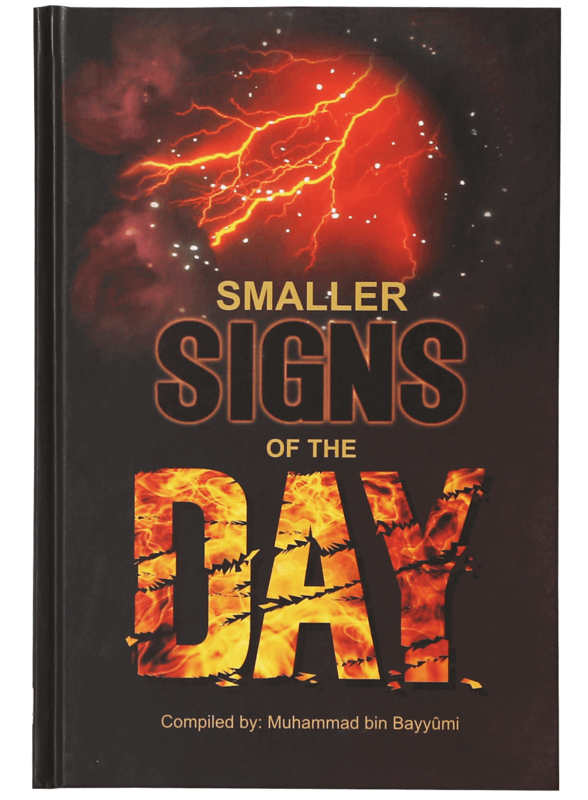 The third type is of the signs that appears just very near too the Day- these are called the Greater Signs of the Day. 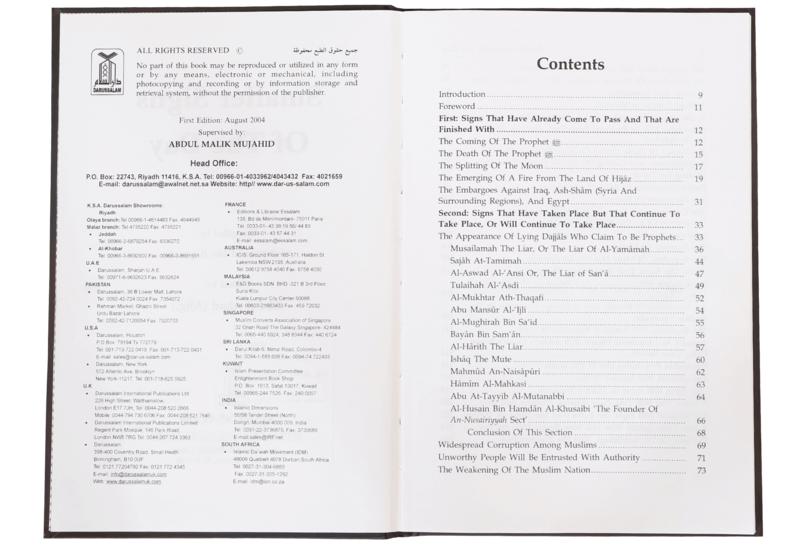 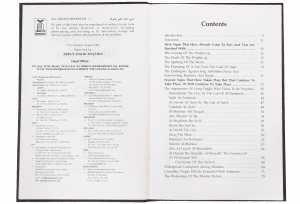 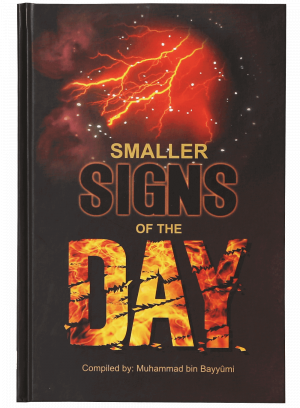 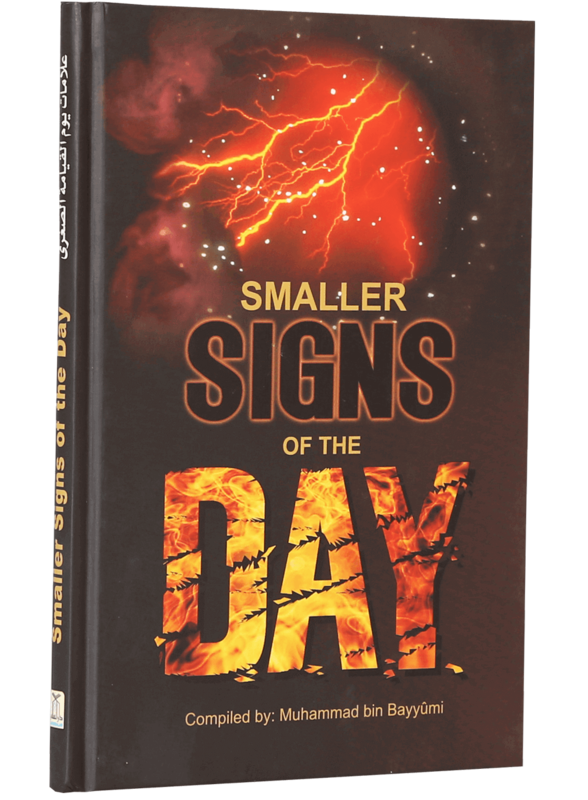 In this book we have dealt with the first two types of the signs that are known to be the Smaller Signs of the Day.